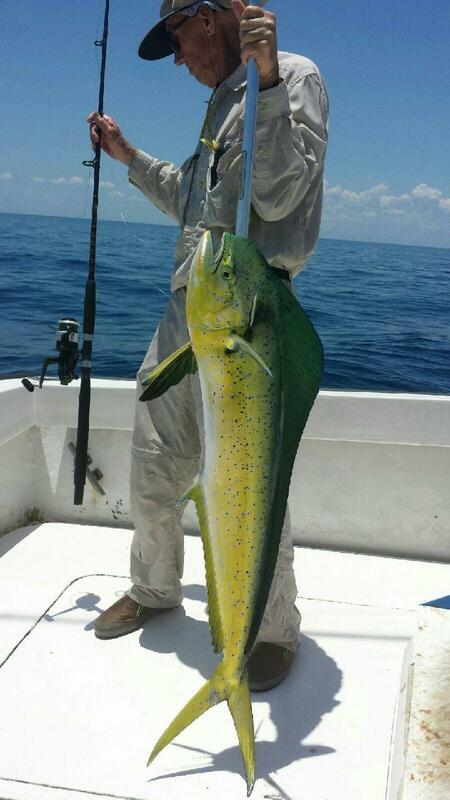 Captain Rick Marchetti is a Florida native who grew up in the Florida Keys bass fishing in the Everglades. 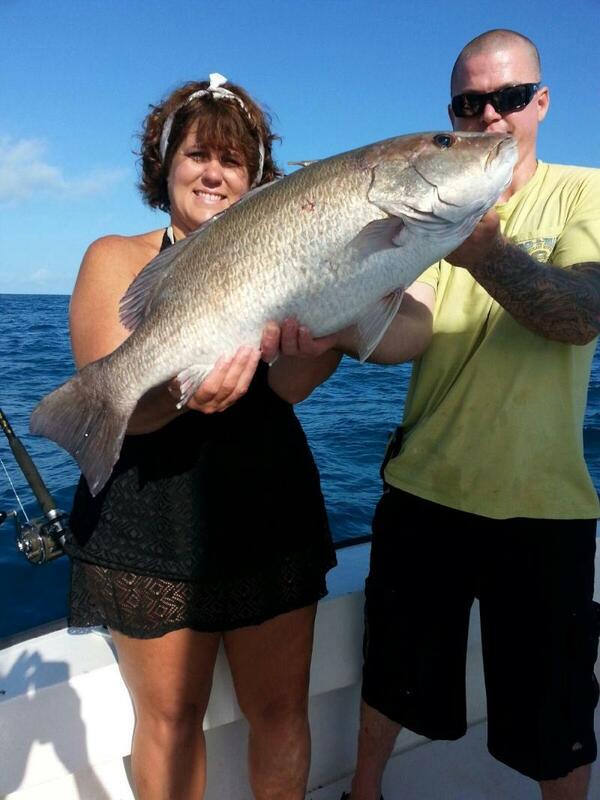 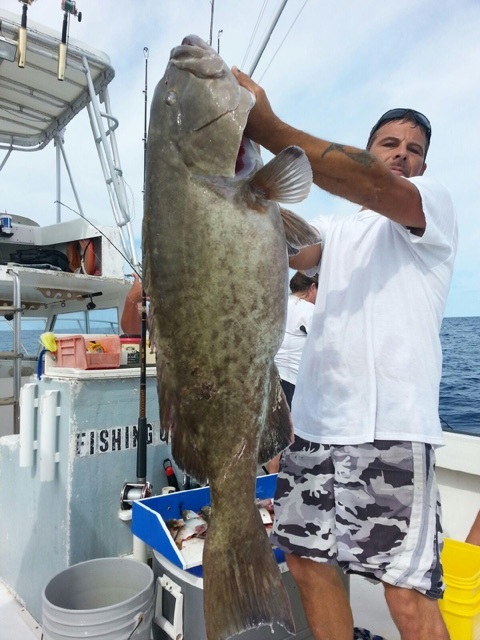 He has been an Offshore charter fisherman in beautiful Sebastian Florida since the 1970's﻿. 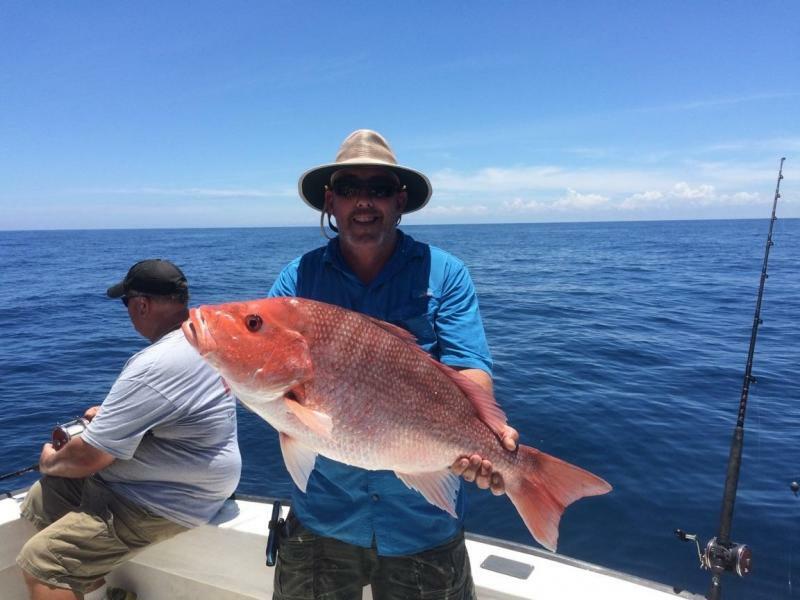 Rick combines all his experience to create the ultimate fishing adventure for you, your family and friends.